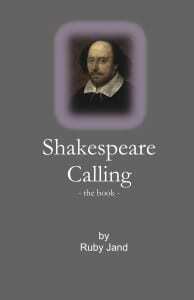 You are here: Home / Blog / Guest Posts / Shakespeare Calling, The Book! Is Lady Macbeth really evil? Can Caliban really be a twitchy speeded Goth freak? What’s so interesting about Lady Blanche, Lucius, Queen Margaret, Cassius, Paulina, Emilia, Celia…? These and many, many more questions sent the new Bardolator Ruby Jand on a personal journey of exploration into the plays of Shakespeare and the search for an explanation of what a 450 year old playwright from Stratford upon Avon means to us today. 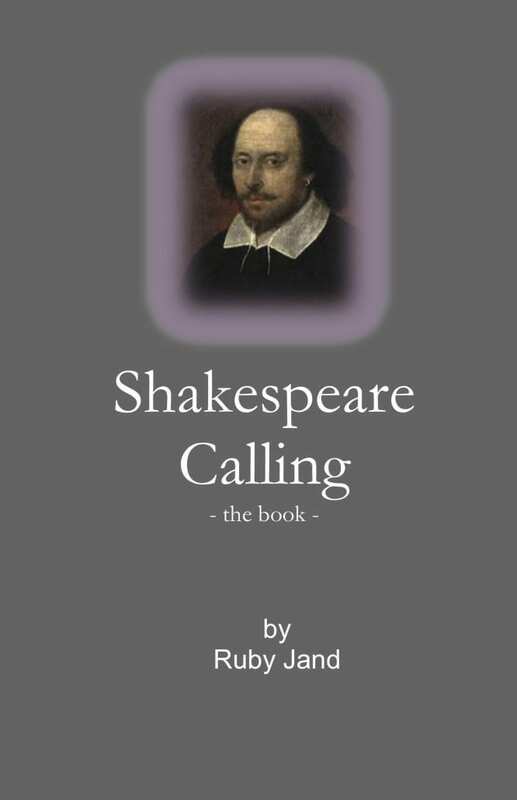 https://www.nosweatshakespeare.com/wp-content/uploads/2015/09/shakespeare-calling.jpg 2048 1324 guest blogger http://www.nosweatshakespeare.com/wp-content/uploads/2014/01/nss-logo.png guest blogger2015-09-11 07:57:092018-03-20 19:53:03Shakespeare Calling, The Book!